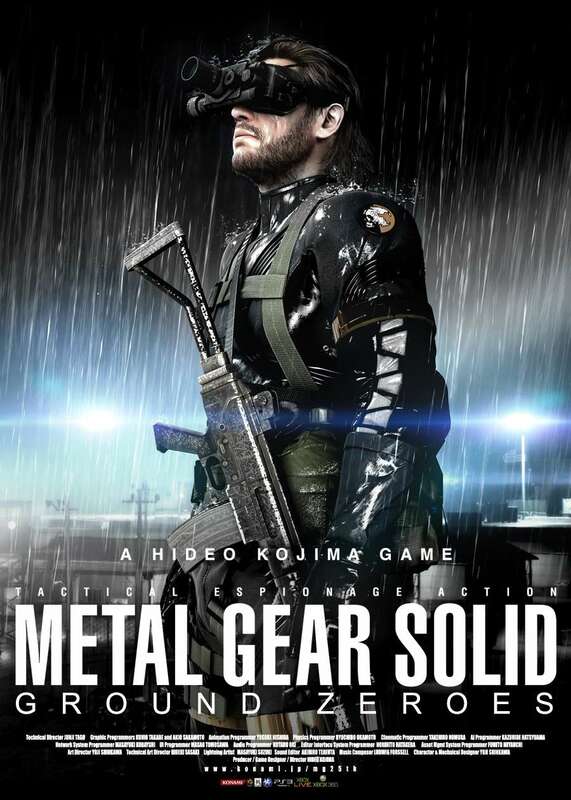 Recently Launched PS4 announces PlayStation’s all time best Metal Gear Series next game Metal Gear Ground Zeroes. 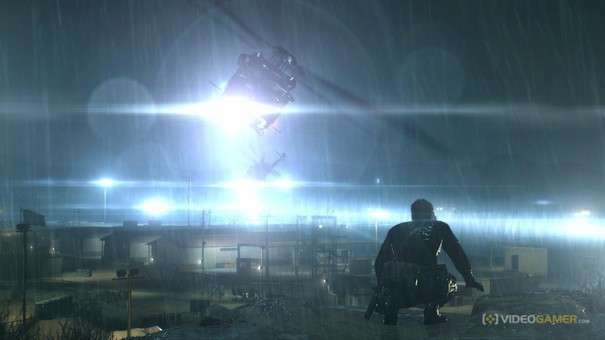 Metal Gear solid is surely one of the best series of PlayStation. 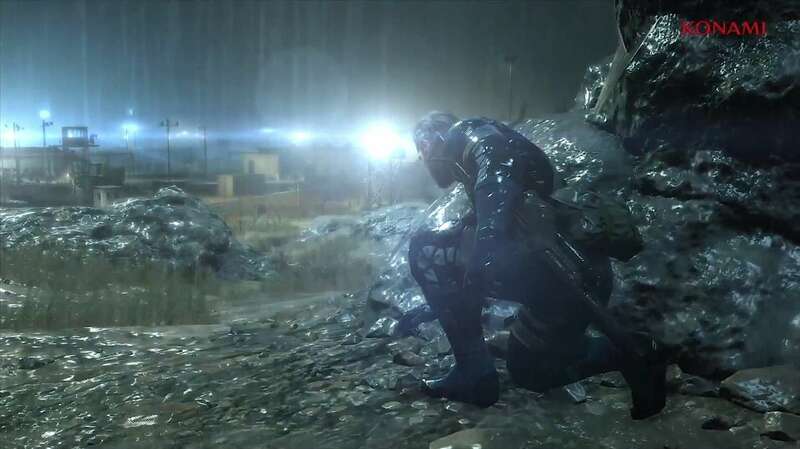 Metal Gear Solid Ground Zeroes is stealth action video game which is 10th entry in the metal gear series. 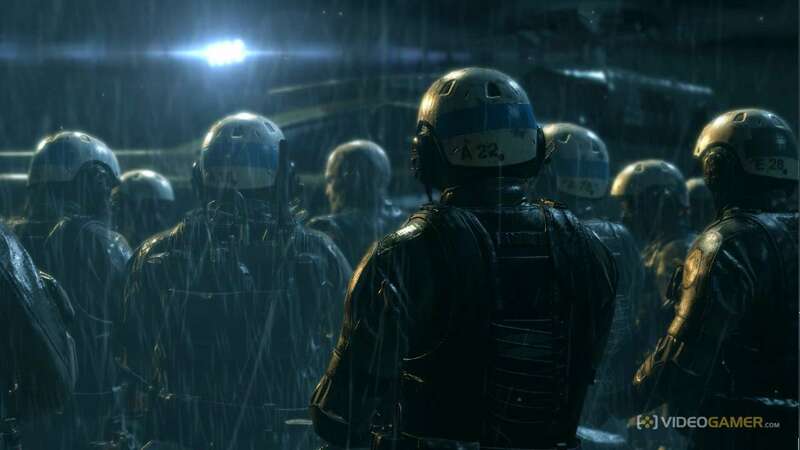 The game is also to be released on PS3 and Xbox 360 platforms. 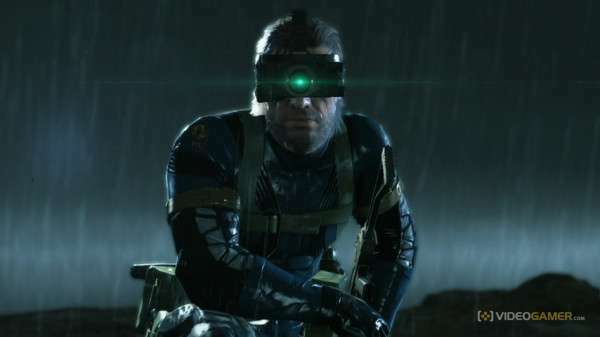 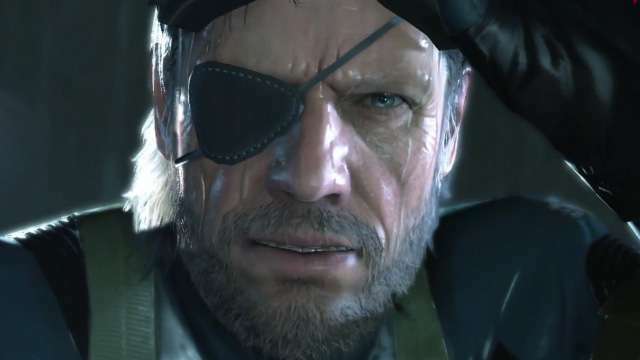 As in Peace Walker, Ground Zeroes will offer a base-building feature that allows player to develop weapons and items from their virtual motherbase. 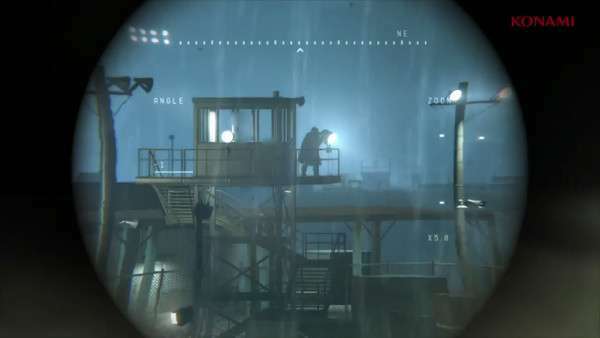 Some extra features that are known to be introduced are the day and night cycle that runs with the real-time. 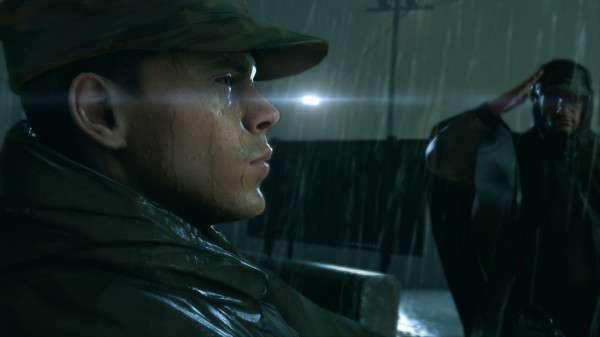 A new gameplay style allows the player to choose in what order the story events take place by selecting missions in any order they like, and yet still “understand the encompassing message by the end”.